Birch Hill, a respected Boston-based financial advisory firm, wanted to create a brand that was reflective of their focused approach to investing and deep commitment to their clients. They selected 360 to help them do it. 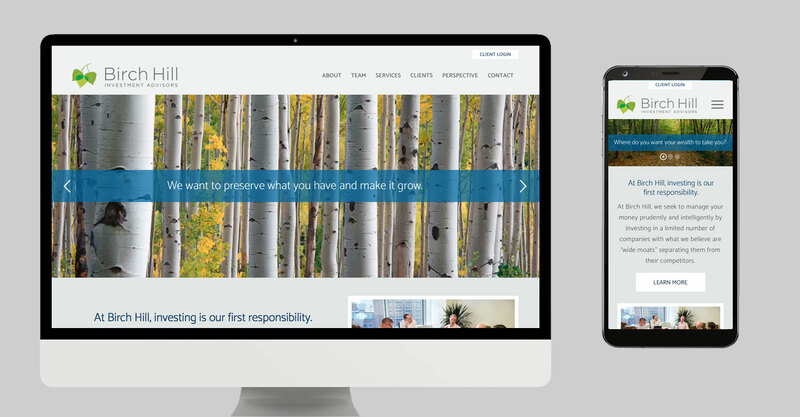 Our work included positioning, corporate identity, website, pitchbook and collateral.